Home - City Creek Press, Inc.
Teachers and parents, help your kids learn the times tables once and for all. Math class is easy and fun when kids know the basic facts. Pictures and stories make memorization happen seamlessly! We offer Kits for the classroom and Times Alive for the computer with animated stories, songs, games, and progress tracking. Math facts will stick like glue. and still remember the stories and times tables I learned from your book in third grade. The books and flash cards are spectacular. I took a trip with my son for three weeks, and we did a bit every day. By the time we returned he could do all his math facts 0-9 for his mom. She had tears in her eyes. (He only knew his ones and twos when we left). Really this is a miracle program. I love your product. It is brilliant. And I thank you on behalf of all struggling learners for what you do. I will always refer your product to parents as I am a special educator. From the very first lesson my son was retaining the information! We went from pulling out hair and crying to dancing and singing and laughing again! Thank you again for this program! Get the Free Times Sampler Kit! 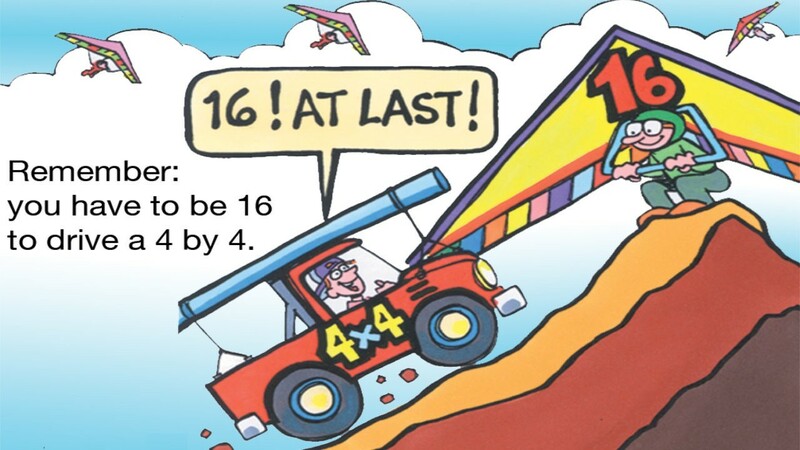 With Times Alive kids learn all the times tables 0s-9s by associating the facts with a cartoon and a story. Once they have the picture in their head of the thirsty sixes crossing the desert, they will know forever that 6×6 = 36. (sounds like thirsty sixes). Mnemonics and visualization are important learning strategies that stick like glue when nothing in the past has worked. The program keeps track of student progress by scoring quizzes, date taken, and lessons completed. After each movie, a song plays and games are presented to reinforce the fact learned. Many students score 100% on the post-test after completing the program. Committing the times tables to memory will add ease to future math classes and just might make math a walk in the park.